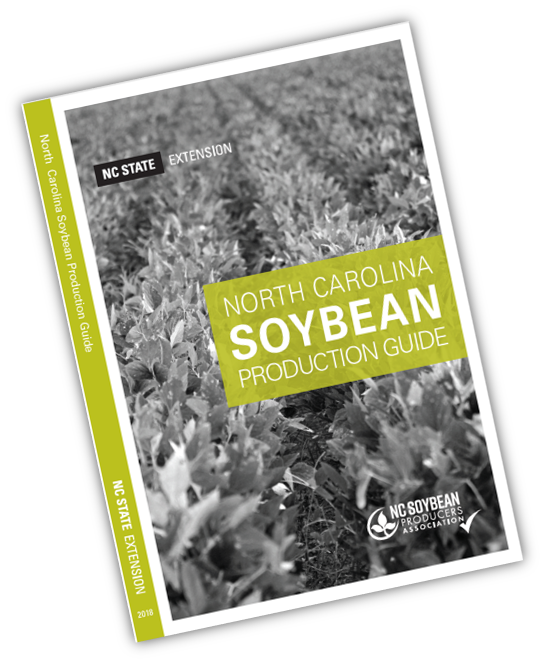 For the first time ever, we are excited to announce that an NC Soybean Production Guide is available for our soybean growers. 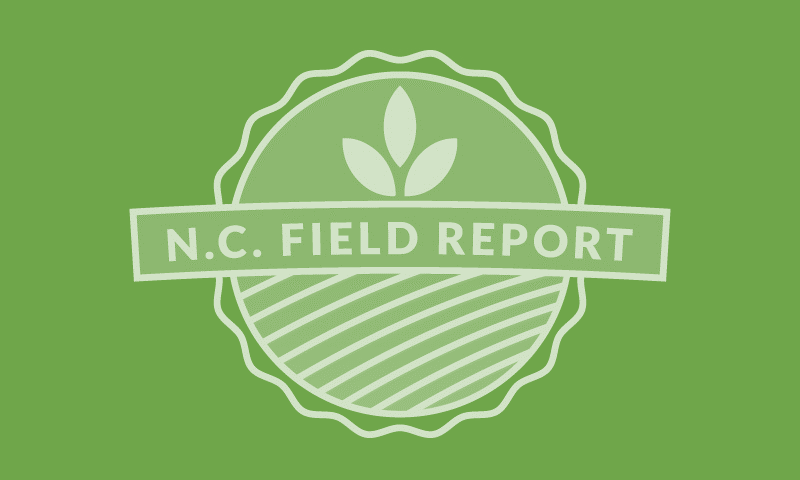 The North Carolina Soybean Producers Association worked with NCSU faculty to get this document published so growers would have the information they need to make better decisions and increase yield and profits in an easy to reference guide. The production guides are being distributed at county meetings this winter so be sure to attend your county meeting to get your copy! We will also have copies available at the farm show so stop by our booth this week to say hey and pick up your copy. And if you prefer an electronic version, it can be found online here.